Get All ADVANCE Features for 50% Less Now! "VidCuratorFX Ace has all the features of Advance except Ready-made Agency Website with PayPal checkout and Instagram & SnapChat upload feature." Create UNLIMTIED Videos every single day! There is no limit on how many times you can use VidCuratorFX, how many videos you can create every day and on how on how many computers. 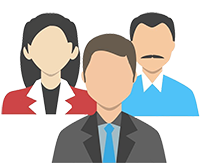 With VidCuratorFX Advance, you can create UNLIMITED number of videos, without any limitation at all. 100% control over every single thing. No catches! 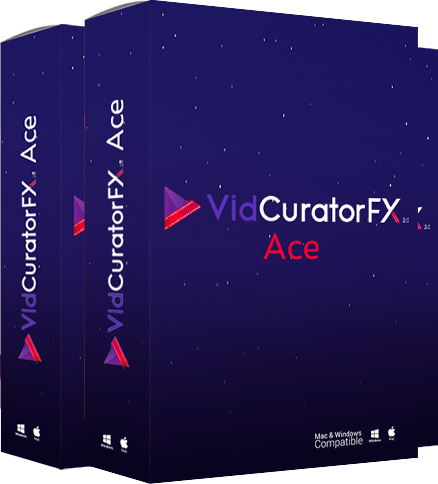 Once you upgrade to VidCuratorFX Advance today, you will have the ability to use VidCuratorFX to create as many new videos as you like, every single day,without having to worry about limited license keys or lame restrictions that other similar tools put on you. Want to create 1,000 videos today? The desktop software version that you already possess, gives you the capability to create up to 500 videos per day, and you know you’ll run out of that in no time at all. Get the Advance and you can create unlimited videos with a push of button PLUS also publish them, all on autopilot. You know what VidCuratorFX can do for you, but what if you can use all that power to churn out crazy profits for YOU every day? “VIDEOS” is a HUGE market. Everyone wants videos but no one wants to create videos. You can solve this problem with VidCuratorFX Advance. 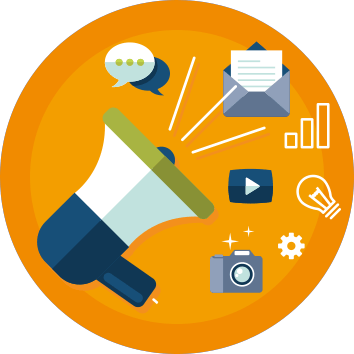 All you need to do is approach a couple of leads and tell them that you’ll help them creating videos, publishing those videos and help them make more profit. How much could you charge them? $50? $100? $400? $1,000? Even a percentage of their profit? There’s no limit. Just need to see how deep the client’s pockets are. Or you could create amazing videos using VidCuratorFX Advance and sell those as video bundles. People love video bundles! With the access clients license, VidCuratorFX Advance will help you get your investment back with just 1 client. 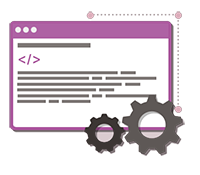 VidCuratorFX Advance comes with developer and outsourcers license. That means you can recruit clients and charge to create videos for their business and let your employee/team member do all the work. There’s no limit to the number of videos you can create, no limitation on how you recruit clients, and absolutely no cap on how much you can charge. Go crazy! 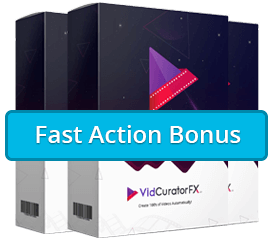 You will recoup 5x, maybe 10x, and maybe 30x, what you invest in VidCuratorFX Advance in one sale! 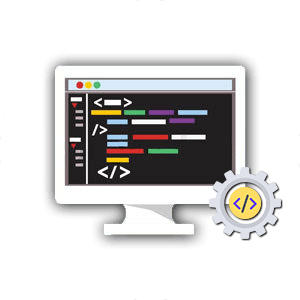 PLUS we are also throwing in “Outsourcers license” where you can give VidCuratorFX access to your VA and let them do all the work for you. Can’t beat that! 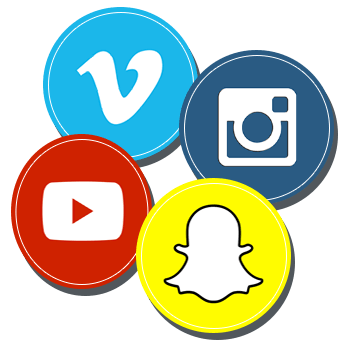 Want to upload videos to your clients YouTube or Instagram or SnapChat account? No problem. With VidCuratorFX you can connect and add unlimited number of accounts where you can publish and upload unlimited number of videos. Doing everything yourself is not a great idea. 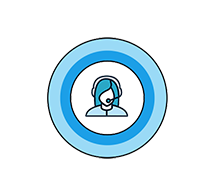 VidCuratorFX Advance comes with the Virtual Assistance Sub account feature, which gives you the ability to share your account and also create 1 sub account for your VA to be able to use your VidCuratorFX Advance app. Uploading and publishing 1,000s of videos is not easy. You have to create videos, you have to start the upload process for each one of them and then you have to write UNIQUE Titles, Descriptions and Keywords for each video manually. With VidCuratorFX Advance, it’s all taken care of. Simply select all your videos, enter spin-text data and the app will automatically create unique titles, description and keywords for each and every video it will upload and publish. Totally hands free, saving you hours and days of writing work.